Seamus McGrath and Andreas Hestler in cooperation with Big Mountain Adventures and BC Bike Race launch ‘Performance Cycling Camps'. 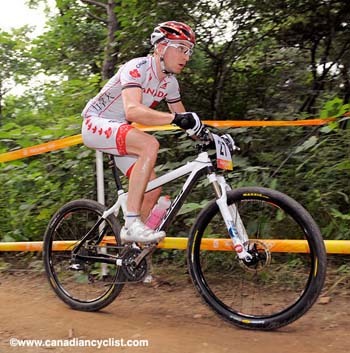 With over 45 years of experience between two celebrated athletes; including 3 Olympics, multiple National Titles, countless World Cups and a couple of BC Bike Race wins, Andreas and Seamus know a few things about preparing for a cycling season. Join Performance Cycling Camps to set the foundations for a successful race season or a platform for lifelong cycling success. Performance Cycling Camps is the synthesis of Andreas' and Seamus' past and present experience all rolled into one comprehensive package. What do athletes do when they retire or slow down, to ensure that the knowledge they gained through the school of hard knocks is not lost but passed on? The site of the camps is Victoria, BC, where Andreas and Seamus did their training during the winter months. “Victoria offers world class roads and trails, amazing cross training facilities and opportunities and an ideal network of contacts in the high performance field including access to the best therapists, testing and mechanical support. One of the most important things to setting up a race season is the off-season training that occurs in winter! The weather is not perfect, the hours are long, and the muscles are sore, but this style of training developed a list of Canadian Cycling Champions that is quite impressive,” says Hestler enthusiastically. “We are really excited to start out this next segment of our careers. At the Beijing Games I started to formulate an idea about what would be next, but when Dre approached me about training camps I knew it was the right step,” says McGrath from his Victoria home. Long time friends and competitors, Andreas and Seamus rose through the Canadian National team system under the direction of head coach Yury Kashirin. Kashirin passed along the eastern European methods of training, and since then Hestler and McGrath have gone on to conduct successful racing careers. 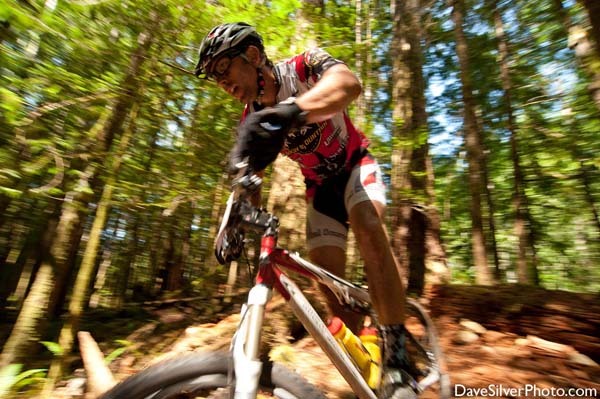 Big Mountain Bike Adventures is a veteran tour operator with over 35 years of history running cycling trips. They have teamed up with Performance Camps to provide and ensure a seamless experience.